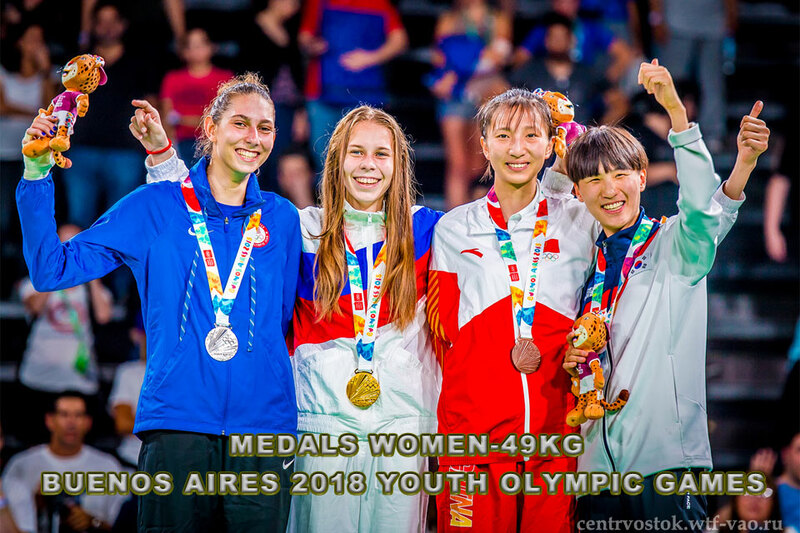 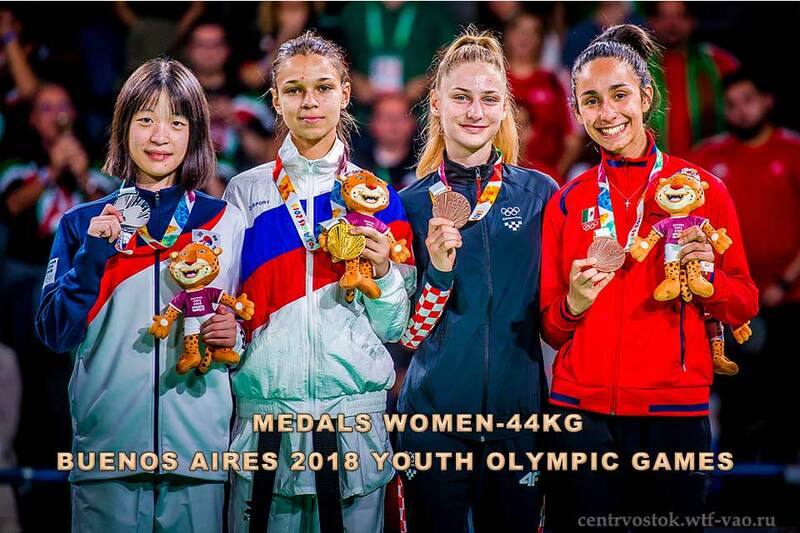 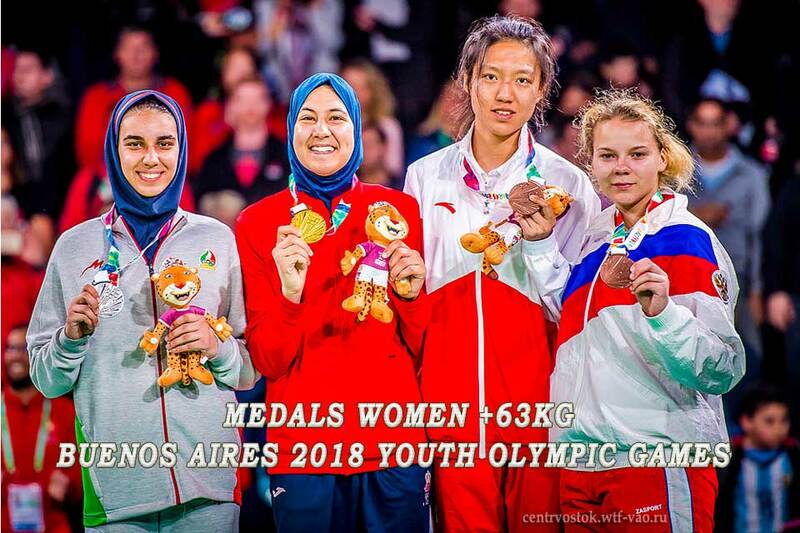 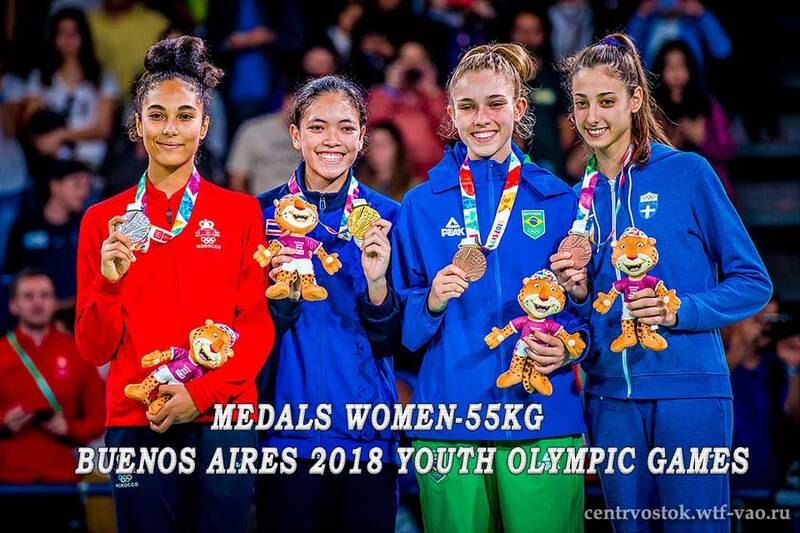 Polina Shcherbakova in Russia Gold medals Women -44kg of Taekwondo at Buenos Aires 2018 Youth Olympic Games! 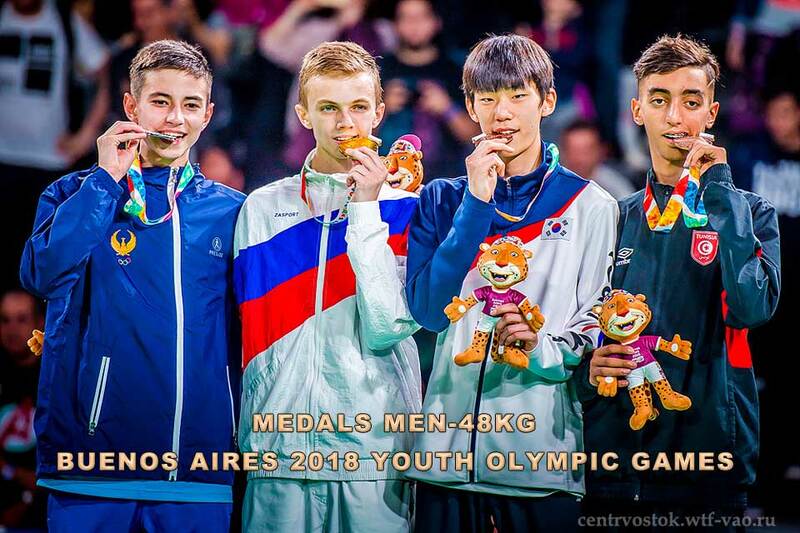 Dmitrii Shishko in Russia Gold medals Men -48kg of Taekwondo at Buenos Aires 2018 Youth Olympic Games! 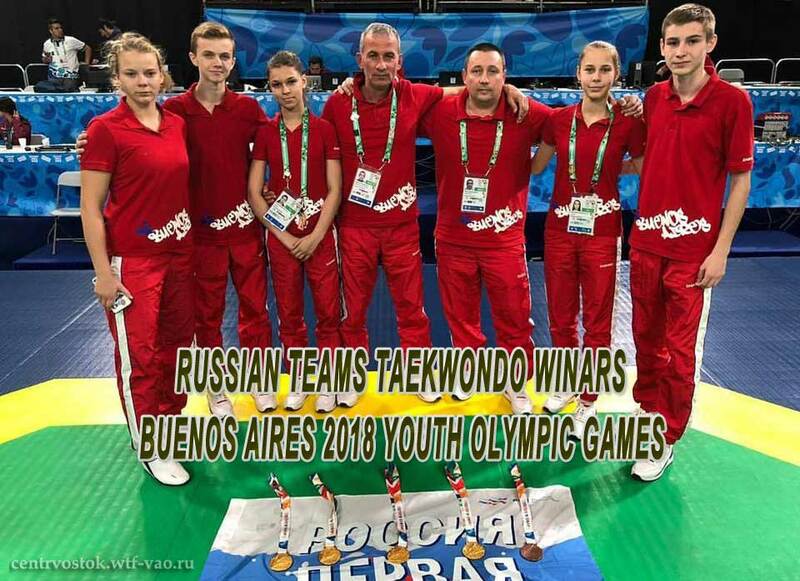 RYADNINSKAYA Elizaveta in Russia Gold medals Women -49kg of Taekwondo at Buenos Aires 2018 Youth Olympic Games! 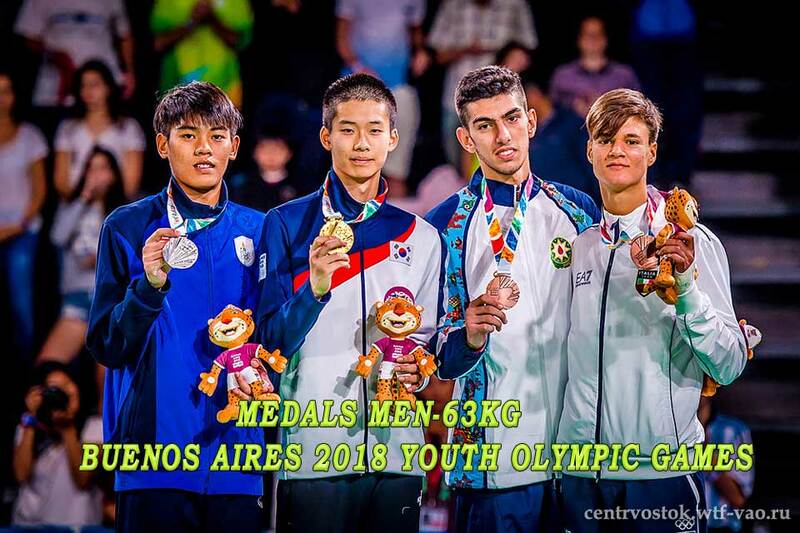 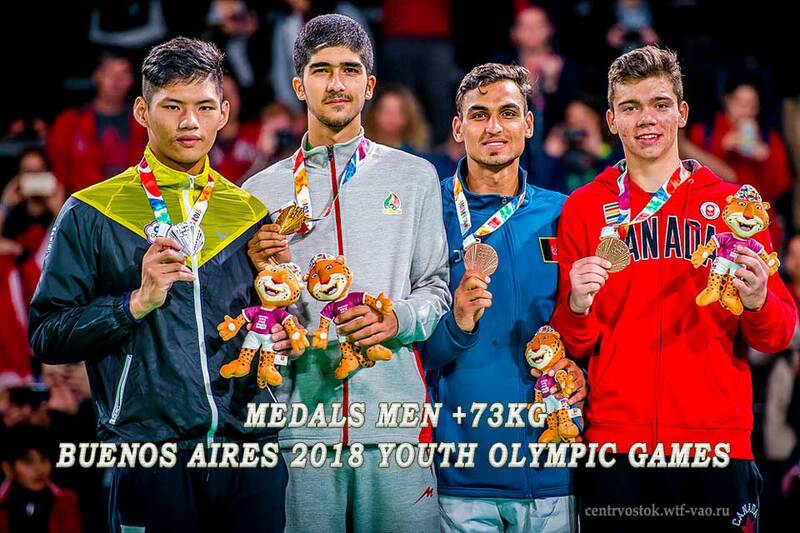 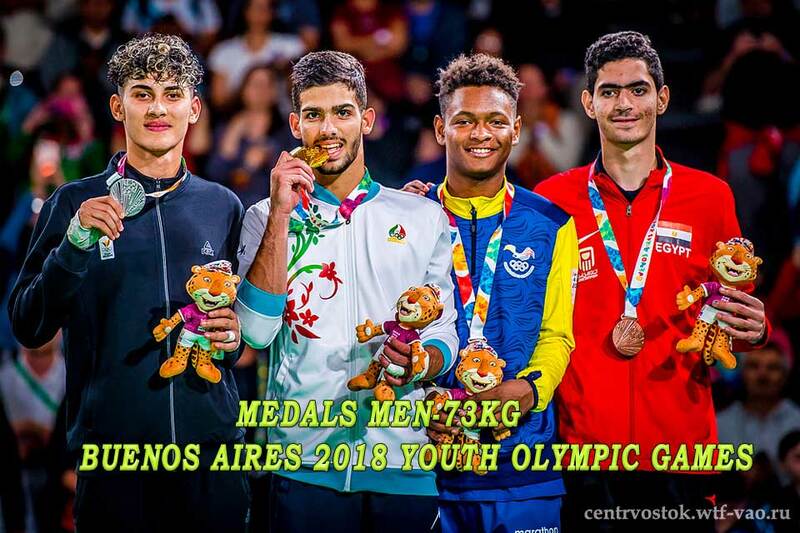 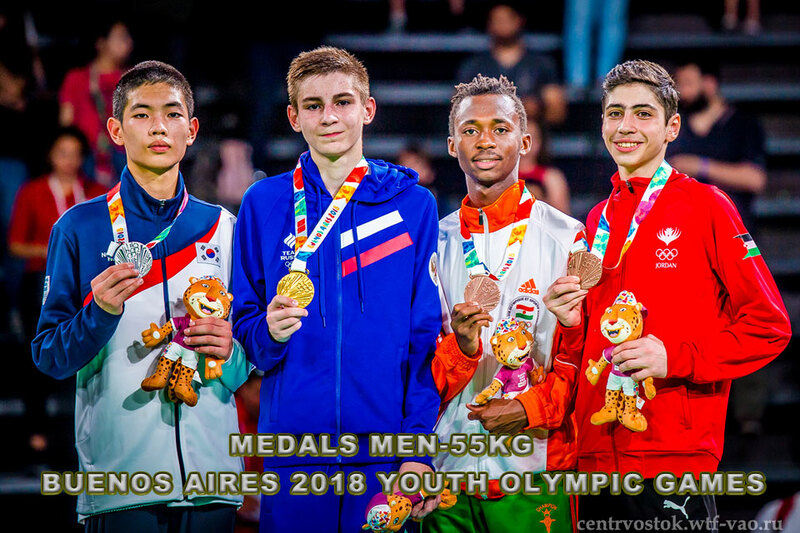 POPOV Georgii in Russia Gold medals Men -55kg of Taekwondo at Buenos Aires 2018 Youth Olympic Games! 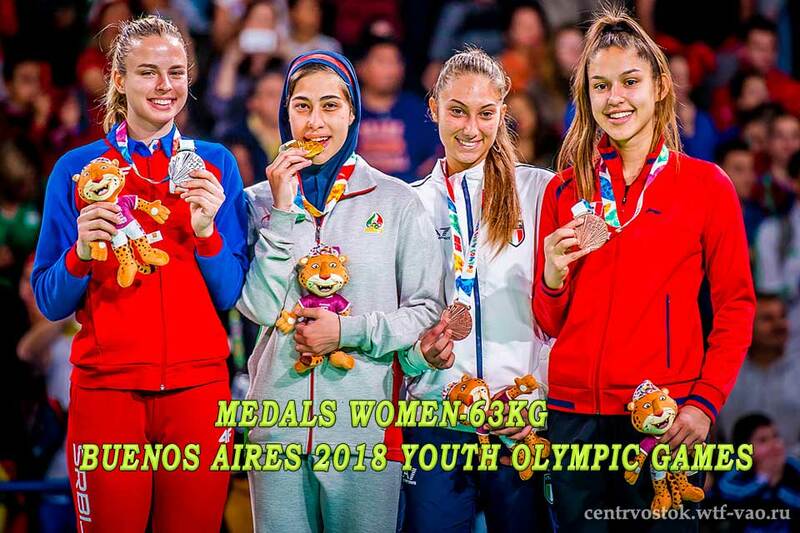 ADEBAIO Kristina in Russia Bronze medals Women +63kg of Taekwondo at Buenos Aires 2018 Youth Olympic Games!